Report: More Men Seeking Custody of Children - Harrison White, P.C. More men who are going through divorces are pursuing custody of their children – or they are at least no longer willing to accept custody arrangements that may have been common in the past, USA Today reports. The recession of the late 2000s. 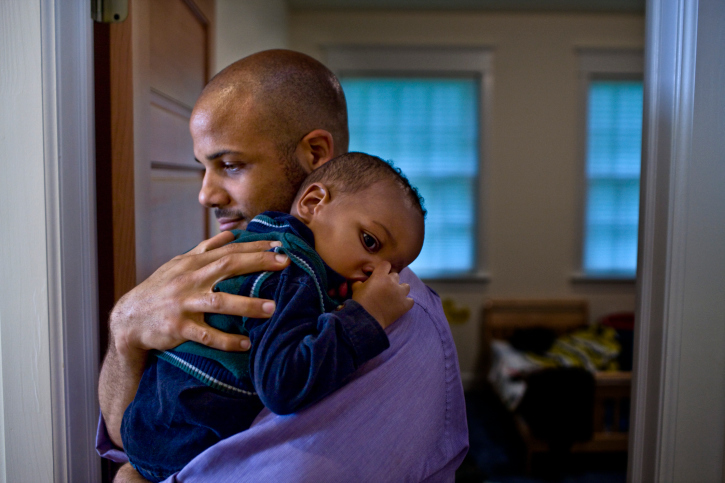 Many fathers lost their jobs during the recession. If the mother worked, the father took over more of the “parenting time” and developed different types of relationships with his children than what may have been seen in the past. More fathers are “stay -at-home dads.” A Pew Research Center study showed that nearly two million fathers were “stay-at-home” dads in 2012, compared to 1.1 million in 1989. Children of divorces are the judges of today. Many judges today experienced growing up with divorced parents. Those judges may see a need to give fathers more rights to see their children and be involved in parenting decisions, Alan Boudreau of Northern Illinois University’s College of Law told USA Today. The newspaper also notes research which suggests that fathers can play a significant role in a child’s physical and mental development. Does Gender Play a Role in South Carolina Child Custody Decisions? Joint custody, which gives both parents equal rights and responsibilities regarding a child’s education, medical and dental care, extracurricular activities and religious training. Sole custody, which gives one parent the rights and responsibilities for important decisions regarding education, medical and dental care, extracurricular activities and religious training. In South Carolina, parents can agree to a parenting plan either voluntarily or through court-ordered mediation. Once a plan is agreed upon, it is presented to a Family Court judge for review. If the judge approves the plan, the judge will enter a final custody order. If a parenting plan cannot be reached, then the Family Court judge will make all decisions on custody, visitation and related issues such as child support following a trial where the parents can present witness testimony and other evidence. Whether there has been criminal domestic violence by one parent against the other. Whether you are the father or mother, you have a right to seek custody of your child in a divorce. The goal should be to reach a parenting plan with the other parent in as timely and peaceful of a manner as possible. An attorney can play a crucial role in reaching that objective and can stand up for your rights if the decision ultimately goes before a judge.